BRIGHTON, Mich. - The 2013 Ford Focus has received the highest possible safety rating from the Insurance Institute for Highway Safety. The highest possible safety rating is the 'Top Safety Pick+' and was only awarded to 6 vehicles in the small car segment - the Ford Focus being one of them. Ford is committed to designing vehicles that are both efficient and safe, allowing the driver and the vehicle's passengers to feel secure. Being awarded the Top Safety Pick+ validates that Ford is accomplishing what it set out to do. The Ford Focus is built with an ultra-high-strength steel structure that absorbs and redirects crash forces - this protects everyone in the vehicle by keeping the vehicle from folding in. 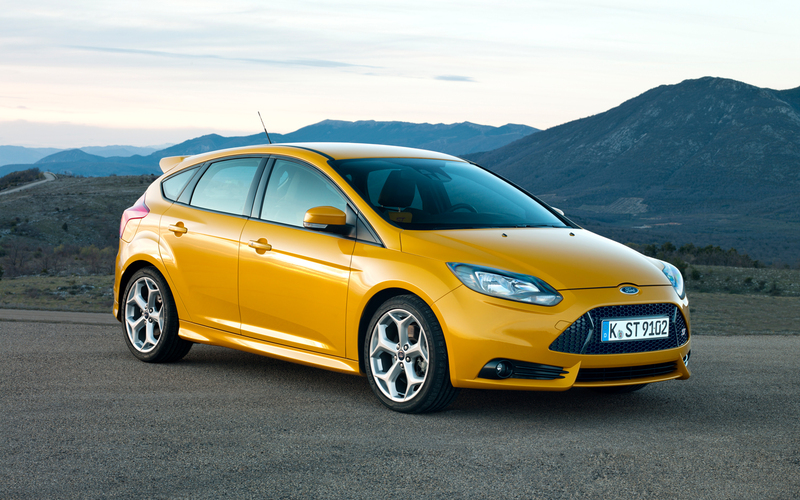 The 2013 Ford Focus received the highest possible safety rating, but only after having passed four evaluations. Vehicles must earn a "good" rating for occupant protection in moderate overlap frontal crash, side impact, rollover, and seats/head restraints. "Good" is the highest that a vehicle can score, while the lowest score is "poor". The Ford Focus was rated "good" in each of the four categories. If you'd like to take a look at the 2013 Ford Focus - a vehicle that was also voted best selling car in the world - stop by our Milford Area Ford Dealer today! One of our team members can set you up with a test drive, or even show you our large selection of New Ford Cars and Certified Pre-Owned Cars For Sale. Brighton Ford is located at 8240 Grand River Ave. just north of I-96 in Brighton. We are a family owned and operated business that strives for customer satisfaction. For more information on Brighton Ford visit BrightonFord.com or give us a call at (800) 836-8206.